Grand Opening celebration includes great prizes for shoppers! 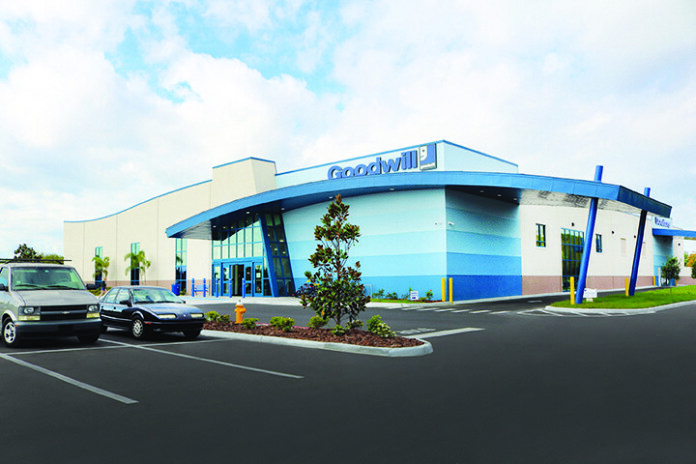 RIVERVIEW, FLA. – Goodwill Industries-Suncoast, Inc. announces the grand opening of a new superstore at 10739 Big Bend Road, in Riverview, on April 6 and 7. Shoppers can register throughout grand opening weekend for raffle prizes such as a new 65-inch smart TV, new Apple iPads and Echo Dots. The winners of the iPads and Echo Dots will be announced Saturday evening and the winner of the TV will be announced Sunday evening. Shoppers need not be present to win and the winners will be promptly notified. Like Goodwill’s other clean, well-organized stores, the newest Goodwill is sure to appeal to a wide cross-section of value-conscious shoppers. The 27,700-square-foot store will be stocked with gently used clothing, furniture and household items, as well as a wide variety of brand-new products. The store will employ 32 people. A convenient drive-up donation lane at the store will give area residents a place to easily drop off items they no longer need, contributing to a greener community while supporting Goodwill-Suncoast’s services to people in the local community. The Big Bend store will also house a Goodwill Job Connection Center, a place where people can job search in a supportive environment, entirely free of charge. The Center will offer career planning and exploration and assist job seekers to identify paths to careers of interest. The Job Connection Center is scheduled to open this summer. Meanwhile workshops on topics such as resume development, interview skills and basic computer skills will be offered at the Big Bend store. 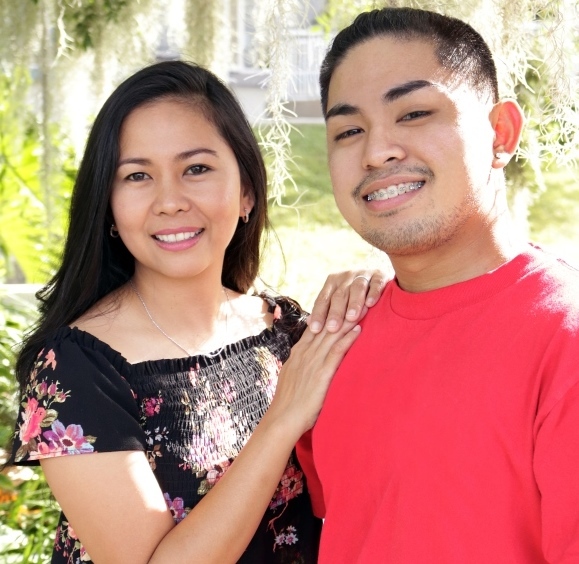 For information about Job Connection services, call 727-321-7337 or email JobConnection@goodwill-suncoast.com. Goodwill Industries-Suncoast is a 501(c)(3) nonprofit organization whose mission is to help people achieve their full potential through the dignity and power of work. The organization’s successful donated goods retail operation helps support its human services in 10 counties in West Central Florida including employment services, training and job placement for people with disabilities, a children’s literacy program, affordable apartment communities for seniors and people with disabilities, and community corrections programs. For more information, visit www.goodwill-suncoast.org.